Community – EOS Defense Systems USA, Inc.
EOS Defense Systems USA, Inc. is a proud supporter of these worthy Huntsville area charities. • AAMU ranks 4th in the nation in awarding undergraduate degrees to African Americans in the communications technologies areas (DIVERSE, 2014). • Provides students in the top 1% of their graduating high school class with a full scholarship that covers education, books, lodging and food. • Donor-provided $37K will be matched by the University Foundation to support these scholarships. The school also places a priority on finding these students high-quality summer internships. • STEM Star students are currently averaging above 25 on incoming ACTs, and have an incoming GPA of 3.25 or higher. • The positive effects of the program have extended well beyond the direct recipients; providing performance reinforcement to other students and allowing educators to raise the level of education presented across the college. - Five undergraduate schools (Agricultural & Environmental, Arts & Sciences, Business, Education, and Engineering & Technology) and Graduate Studies. - Degrees conferred: BA, BGS, BS, BSCE, BSEE, BSET, BSME, EdS, MBA, MEd, MEng, MS, MSW, MURP, PhD. Crisis Services of North Alabama's HOPE Place offers two facilities, providing safe, confidential, emergency shelter to adults and their children who are fleeing their home due to intimate partner violence. Intimate partner violence, also called domestic violence, battering, or spouse abuse, is a pattern of behavior exhibited by a spouse, ex-spouse, or current or former boyfriend/girlfriend. This pattern involves violence which may be physical, sexual, and/or psychological in nature and may include verbal threats and stalking. HOPE Place provides trauma-informed, comprehensive services to victims, including court advocacy, counseling for adult and child victims, case management, information and referrals, and educational instruction regarding health and safety issues, legal rights and employment interviewing. Reduce the number of homeless pets, by spaying and neutering ALL pets in our program, as well as others. Make a difference in the life of each animal we come in contact with. 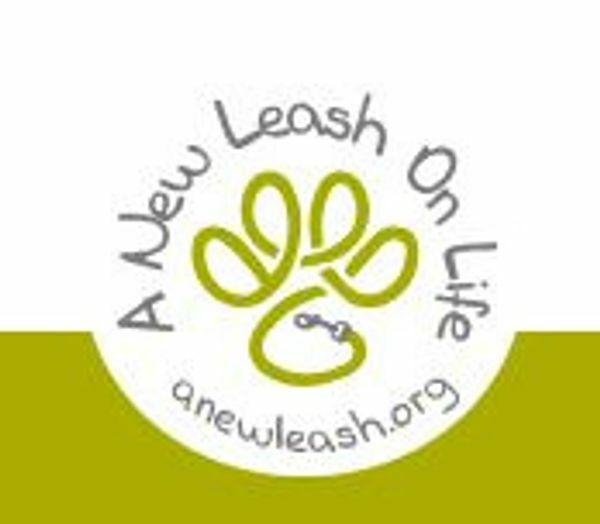 Provide medical assistance and foster care for abandoned, injured, or unwanted animals all over north Alabama. Educate the public on the importance of spaying and neutering to put an end to pet overpopulation and euthanasia. Promote humane animal treatment in our community and elsewhere.